Runner’s Booty | Trace B. 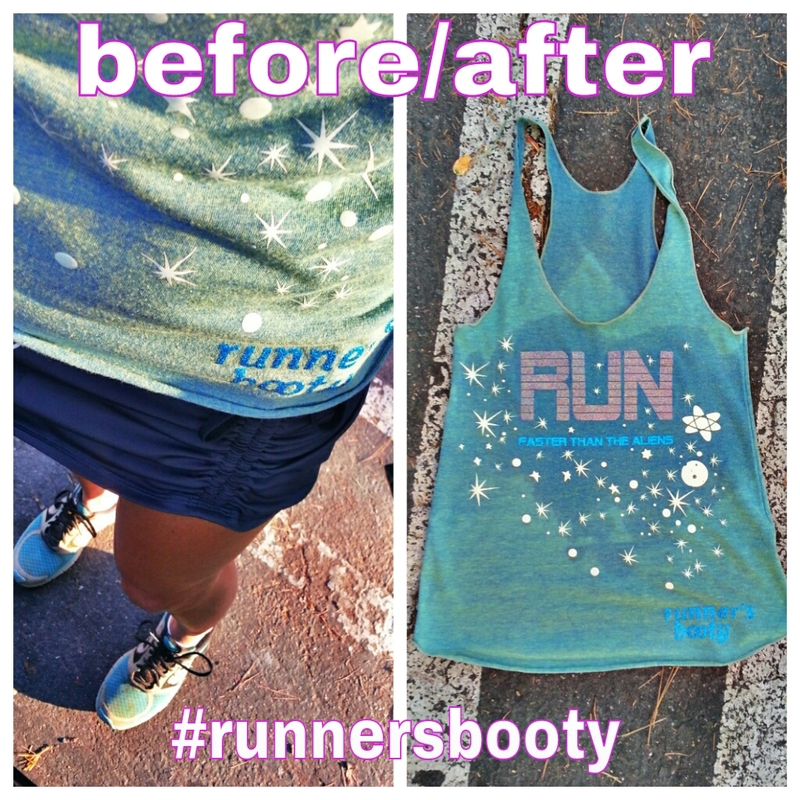 One of my favorite tanks that I made for the ET Midnight Marathon last August. Wow, I am all sorts of glowing tonight after my speed workout on the Santa Ana Bikeway: For one, I had a great workout, and for two, I forgot I had this glow-in-the-dark tank on when I went into the garage!